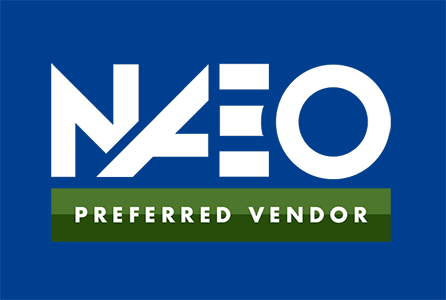 The NAEO Relief Fund will be supporting needy employees of TAS industry companies who are in areas impacted by the recent hurricanes and fires. If you would like to help, please make a contribution. Please note that contributions to this fund are not tax deductible as a personal contribution. They might be deductible as a business expense, please consult your tax advisor.